Repression and marginalisation of Lesbian, Gay, Bisexual and Queer (LGBTQ) people across the world have limited safe opportunities for LGBTQ people to meet up but this is especially true for communities in the Middle East and North Africa. 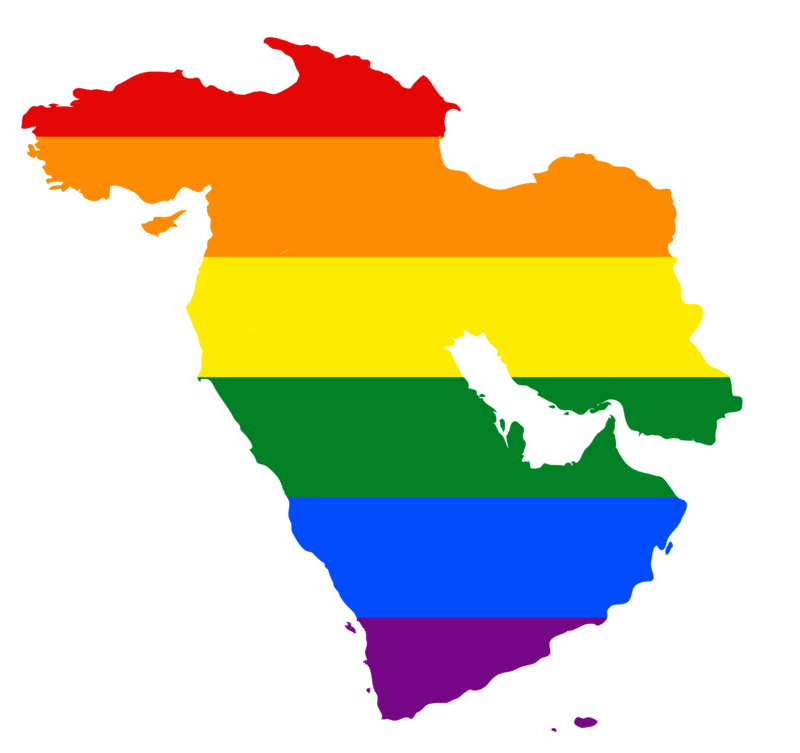 Targeting of LGBTQ groups in the MENA region reached a climax in September 2017 when more than 50 people were arrested because of their gender and sexual identities in Egypt after the rainbow flag was flown during a concert. Many of these arrests happened via entrapment through LGBTQ dating apps. Social and dating apps help LGBTQ groups connect and communicate but they are also putting users at risk. We have researched how LGBTQ individuals are using social and dating apps in Lebanon, Iran and Egypt and the risks they face. While these countries differ in the levels and types of risks posed to users, LGBTQ groups in all three heavily rely on apps to communicate, date, ‘hook-up’ and fall in love. We also investigated how LGBTQ communities feel about these risks and their own safety; and what measures need to be taken by dating apps and technologies to protect their users from state and non-state surveillance. We have been working with app companies, technical experts and local civil society to produce recommendations for apps and technologies to protect the security and safety of their users.